Electropolishing for the Paper Mill Industry | Delstar Metal Finishing, Inc.
Paper slurry pipe systems and head boxes are two of many applications for electropolishing in the paper mill business. 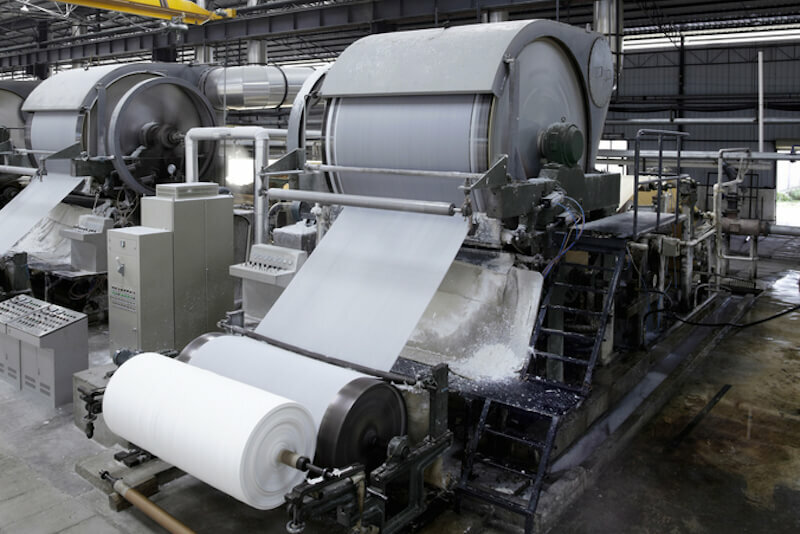 Electropolishing will produce the desired smooth finish for the paper & pulp industry to help reduce fiber build-ups and stringers. Electropolishing by Delstar will improve the corrosion resistance of the surface. Did you know that Delstar offers on-site metal finishing services to help get your job done efficiently? 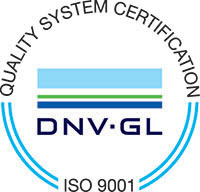 Delstar is an ISO 9001:2015 metal finishing shop - contact us today for more information on our smooth finish, electropolishing processes for the paper & pulp industry.